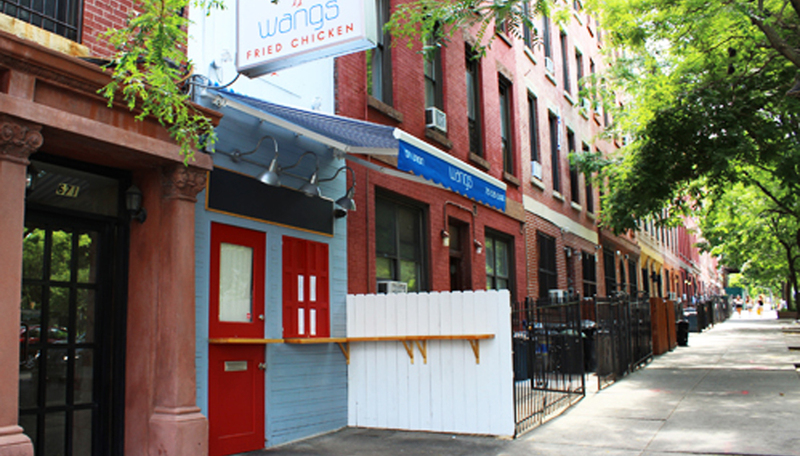 Located in Park Slope, Brooklyn, Wangs is a casual take out restaurant specializing in soul food with an East Asian twist. 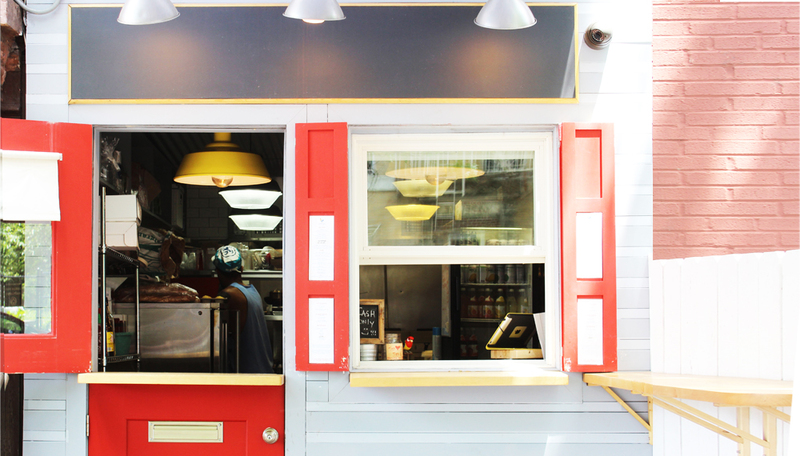 The small space was gut renovated to accommodate cooking and storage facilities at the first floor and basement levels. 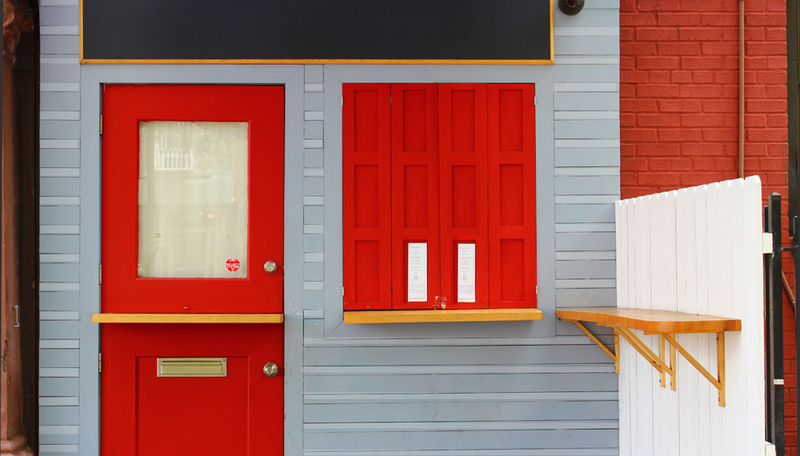 The store front was designed with takeout and delivery windows, painted bright red to highlight the Asian influence. Please provide your Name and e-mail and we will send you the PDF file.